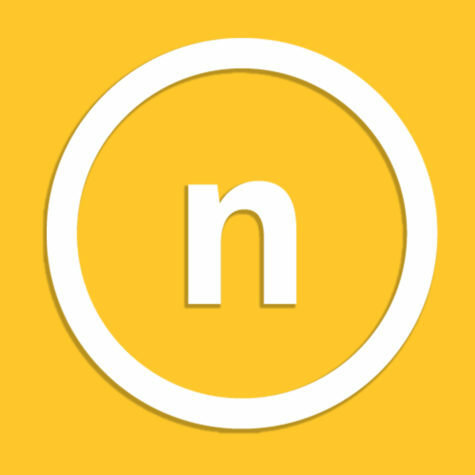 It all started when Northern Kentucky University was just a college. We were nicknamed the Norsemen, and we played at a high school gym. Led by athletic director and head coach Martin “Mote” Hils, the Northern Kentucky State College men’s basketball team defeated Calvary College 109-65 Nov. 12, 1971. That is the game that started something special. Northern Kentucky State College is now known as Northern Kentucky University, and has been since 1975, and the mascot is now the Norse. Those changes, however, are very small compared to the big picture. What was once a small college has now transformed into a Division II athletic powerhouse. Forty years later, the Northern Kentucky University Athletics program has gained prominence at the national level. 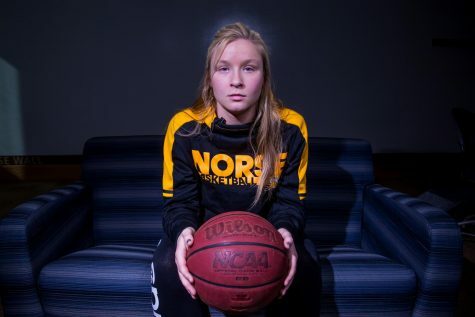 The Norse have become a dominant force in the Great Lakes Valley Conference. They have made noise at the national level with three national championships. The relatively young program has became so strong that a move to Division I seems likely. 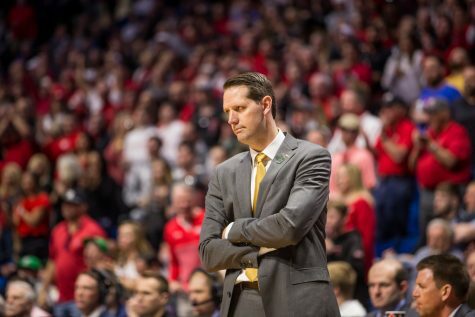 But to really appreciate this potential move, one has to look at how NKU struggled to become successful. 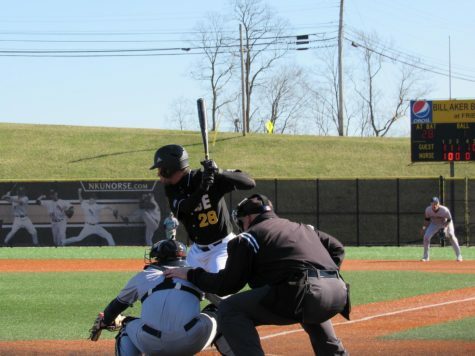 Baseball, tennis and golf, along with the basketball team, were a part of the inaugural season of Northern Kentucky State College athletics. In the first year, the men’s basketball team would use the gyms of local high schools to play their home games until Regents Hall was completed for the 1972-1973 season. Women’s basketball came along in 1974, followed by volleyball the year after. NKU was hit with a setback by massive state budget cuts in 1981. The university had to cut its budget, and leaders decided the athletics program was not a priority. At the time, it cost $450,000 a year to maintain and brought in less than $5,000 a year. The reduction forced the Norse to eliminate golf, tennis and cross country and move to NAIA standing. 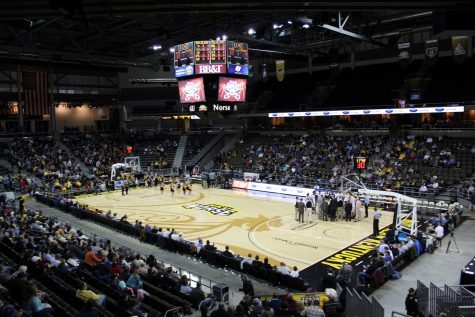 They moved back to Division II when NKU joined the Great Lakes Valley Conference in 1985. All the other programs saw major cuts, and would not have survived without fund raising. 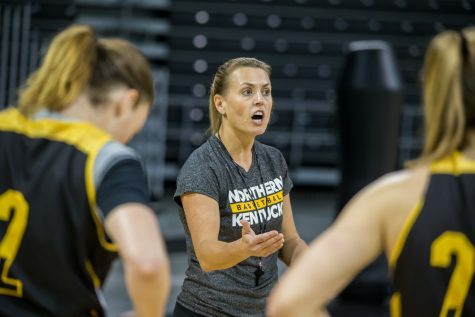 NKU athletics began to blossom in the 2000s. The decade saw the Norse win 13 regional championships. The women’s soccer team finished as runners-up in 2000 and semifinalists in 2001, while the men’s soccer team was semifinalists in 2008. Topping it all off, the women’s basketball team, led by head coach Nancy Winstel, won two national championships. In 2000, they won the national championship by defeating North Dakota State, 71-62, in overtime. They added another national title in 2008, defeating South Dakota by a score of 63-58. In 2010, NKU added its first men’s national championship when the soccer team defeated Rollins College 3-2. “For me, the most memorable moments are when you see a team accomplish something and you feel the feeling that they have,” Winstel said. NKU has won 33 GLVC championships in the 2000s alone. From 1999-2010, NKU has won seven of the last 11 All-GLVC Sports Trophies, awarded to the athletic program in the conference with the most overall success for that year. NKU has also dominated the GLVC Commissioners Cup, which is given to the program with the most overall success in core conference-sponsored team sports over the course of a season. 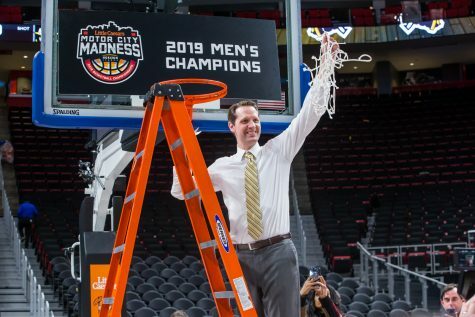 The reward was first given in 2002, and NKU has won it six times. 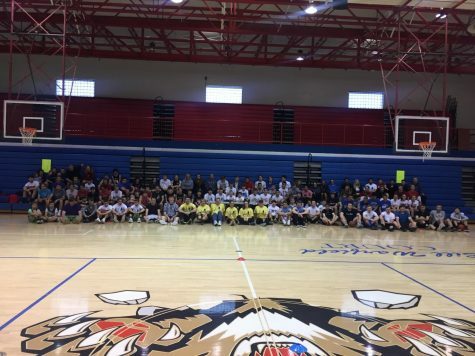 Of course, the success of the program has also included the success of individual athletes. Cross country runner John Lott started it all off in 1979, becoming the first athlete in NKU history to earn All-American honors when he posted a 19th-place finish at nationals. 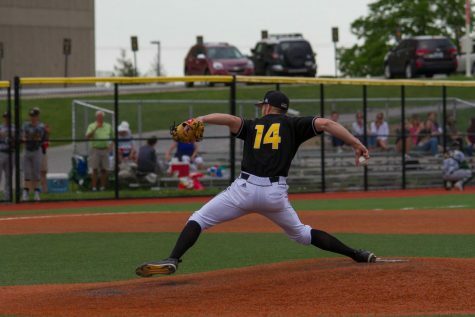 In all, NKU has had 74 All-Americans. The most recent is soccer player Steven Beattie, who was named the Ron Lenz National Player of the Year for the second time in 2010. 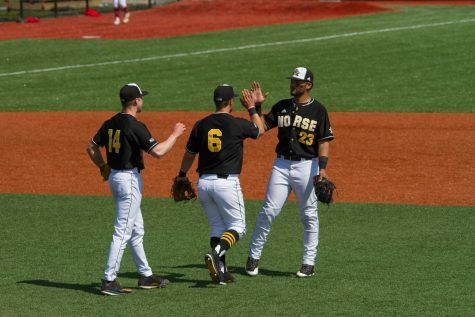 NKU is also preparing for the jump to Division I, a move it is hoping to make in the near future.